Does Your Las Vegas Kitchen Need A Facelift? You just bought a lovely home from a great elderly couple in Las Vegas and you have fallen in love with everything except for that outdated kitchen. Who wants to live with worn out and tired looking kitchen cabinets? 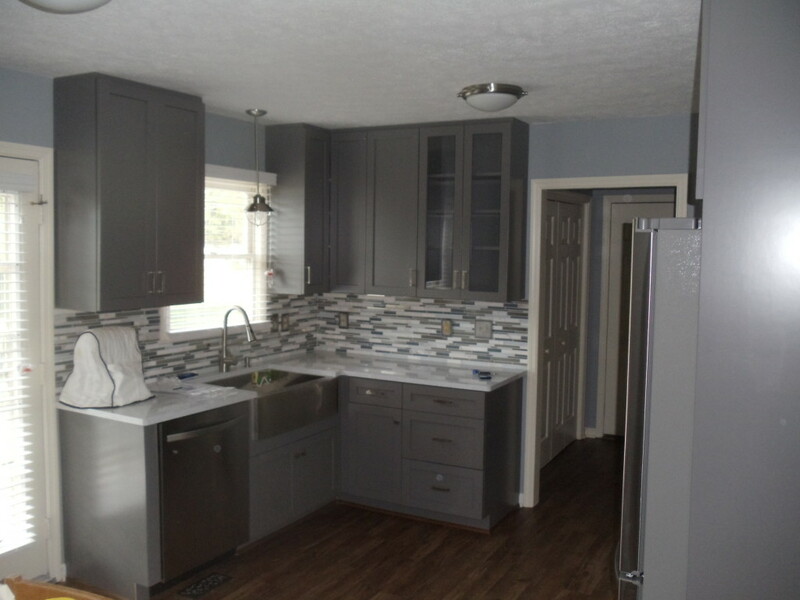 ERX can give your kitchen a whole new look by remodeling your kitchen cabinets! This is a cost effective way to bring new life to your Las Vegas kitchen without breaking the bank! Kitchen cabinet remodeling in Las Vegas done the right way can be quick, painless and affordable. ERX can reface your kitchen cabinets within a few days’ time without having to demolish or replace them. We have got Kitchen Cabinet Remodeling skills in Las Vegas. Our professionals can remove and repair or replace old doors, moldings and knobs. We can reseal or refinish the exterior of your existing kitchen cabinets. Install new custom build doors, drawers or molding. It won’t break the bank! Remodeling is less expensive that new installation. It’s Faster! Remodeling has a quicker turnaround than installation. Minimal Interruption! You still have access to your kitchen with a cabinet remodel. No Demolition! Doors and drawers are replaced or repaired without demolishing the kitchen! Remodeling your kitchen cabinets in Las Vegas can maximize your home’s potential. Create the ideal look for your kitchen and enjoy staying at home more often! Love the area you cook, eat, and entertain in! When you get tired of looking at old and worn out kitchen cabinets in Las Vegas call the professionals at ERX to update your kitchen today!